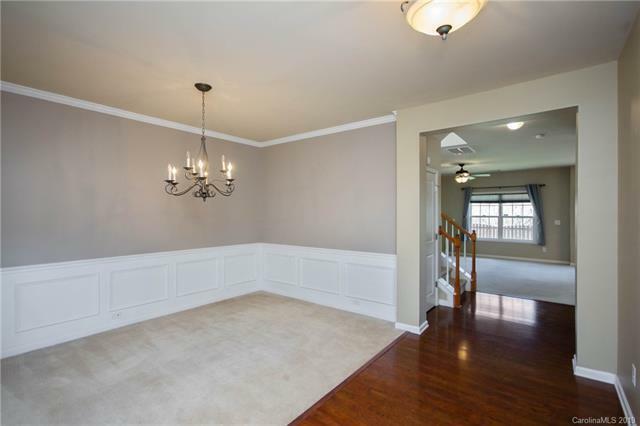 Beautiful & well maintained 2 story home located on lot that backs to common areas. Wonderful amenities including club house, fitness, pond, pool, playground, & more! 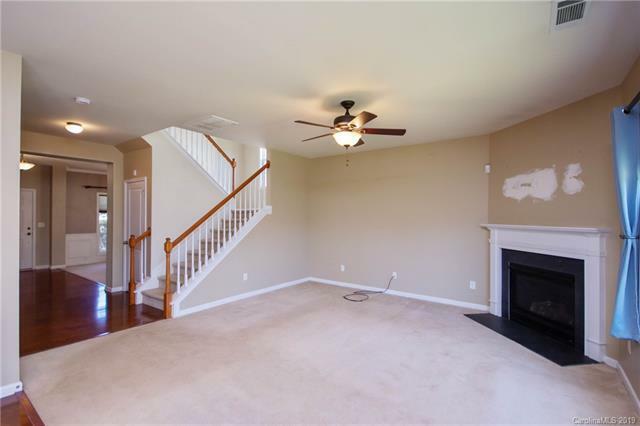 Nice open Great Room w/ gas log fireplace! 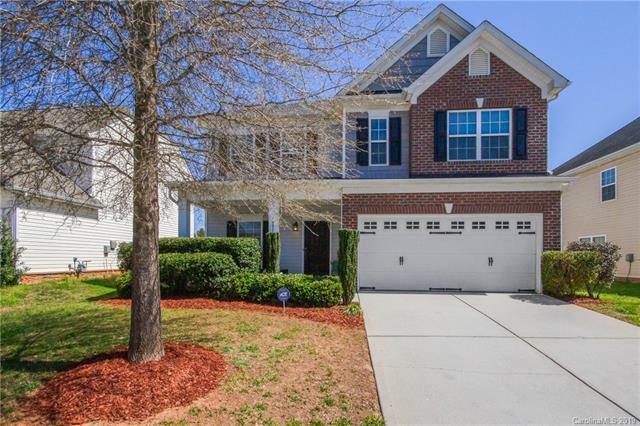 Spacious kitchen w/ breakfast area, tile backsplash, pantry, center island & plenty of cabinet & counter space! Makes for easy indoor entertaining! 4 bedrooms upstairs and 2.5 baths! 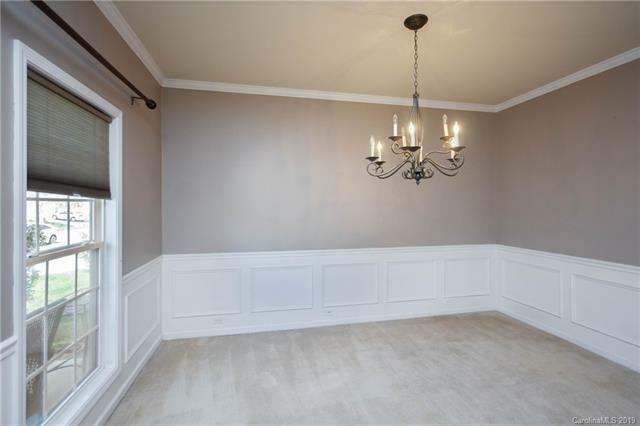 Large master w/ trey ceiling & en-suite! There is no other neighborhood in this area like Berewick. Residential and retail, proposed district park, 4600 sqft manor house, 2 pools, and tree lined streets. A must see!